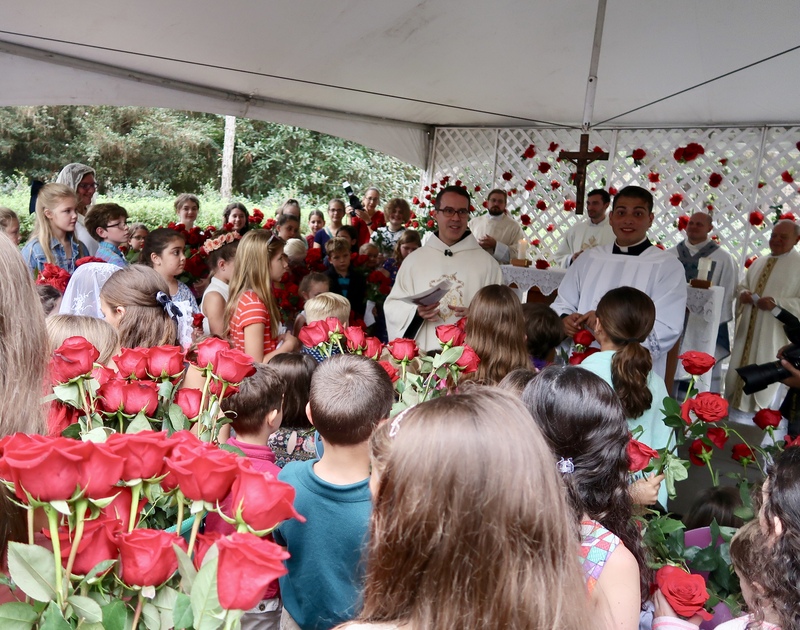 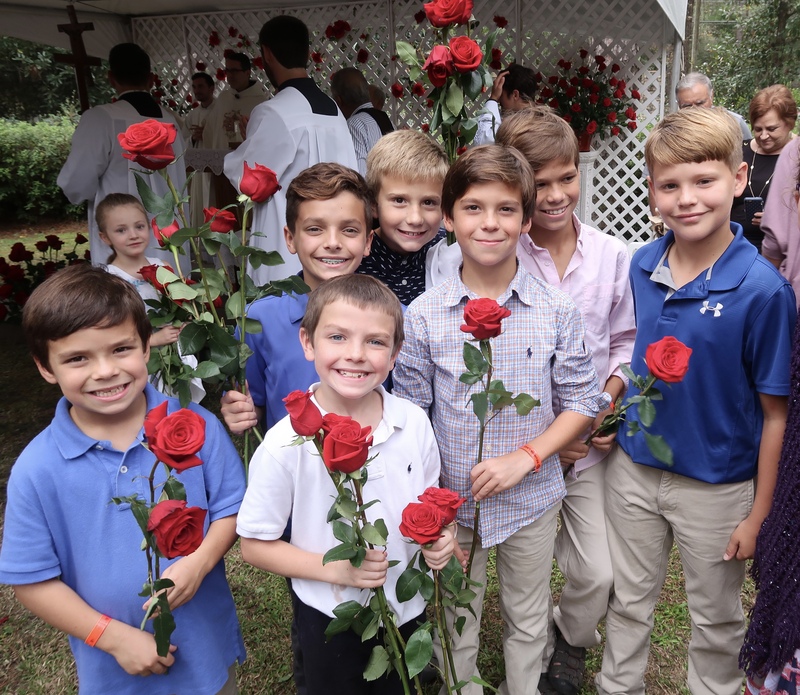 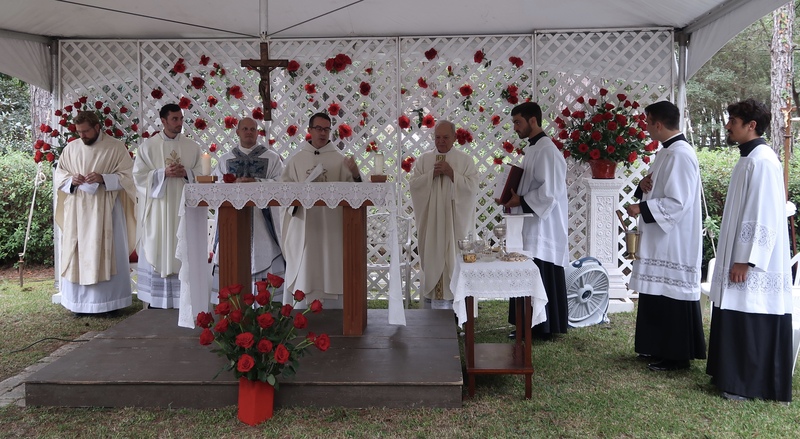 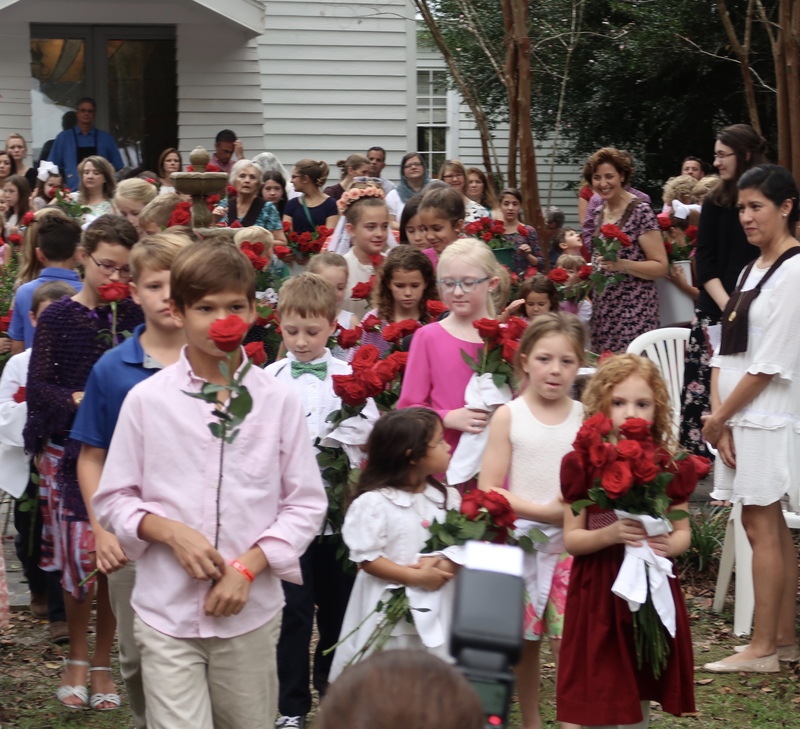 Thank you, Lord, for a beautiful Mass of the Roses in honor of St. Therese. 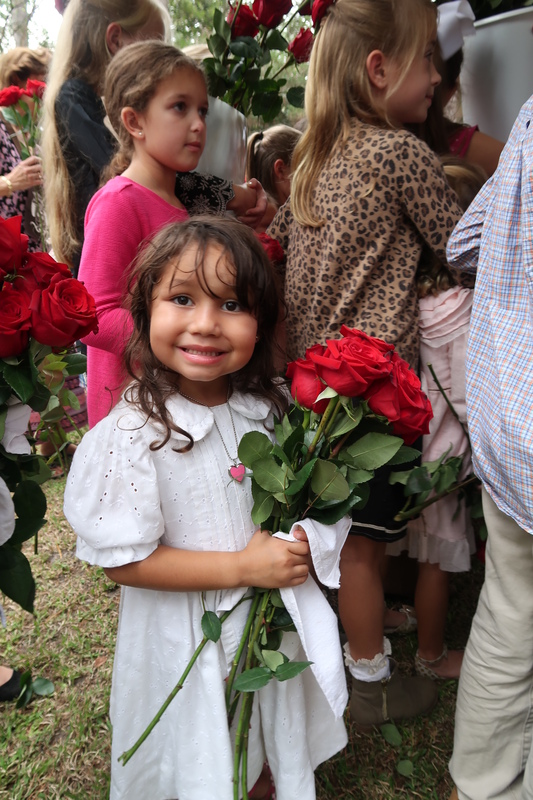 God’s Face shone upon all, reflecting the beauty, goodness, and innocence which is His Divine Presence in the world. 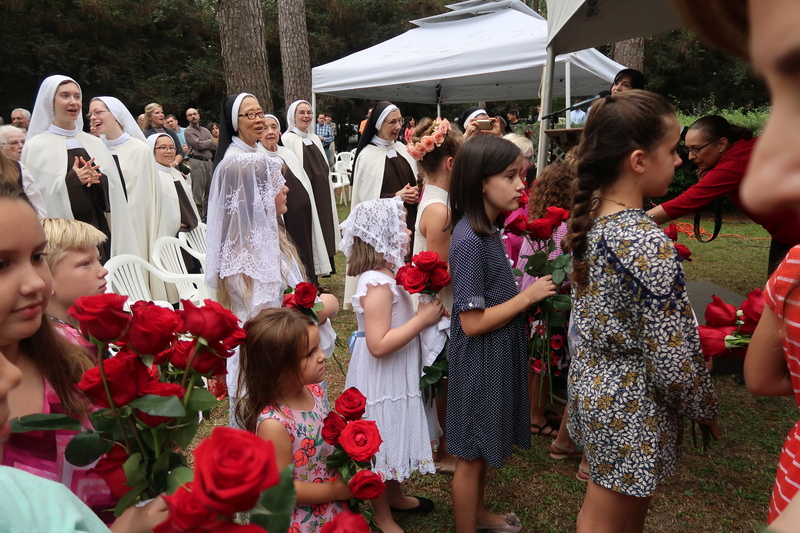 Saint Therese pray for us sinners now and the Hour of our death, Amen.